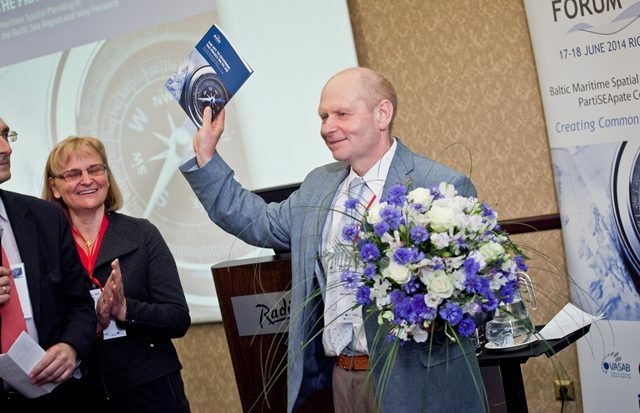 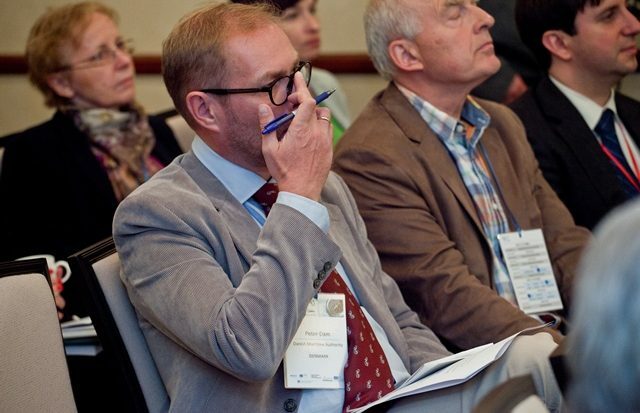 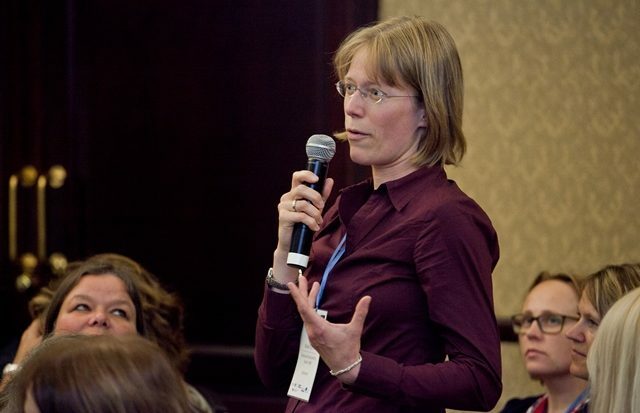 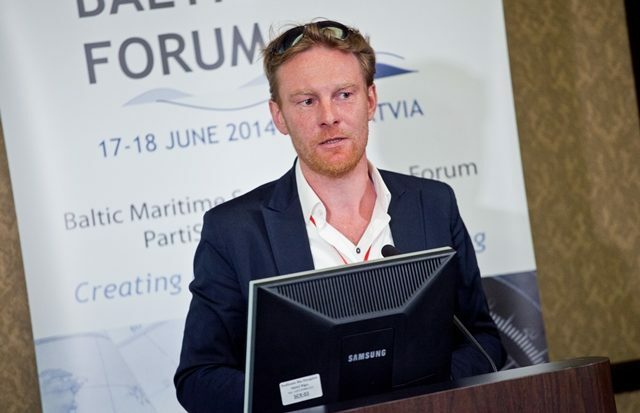 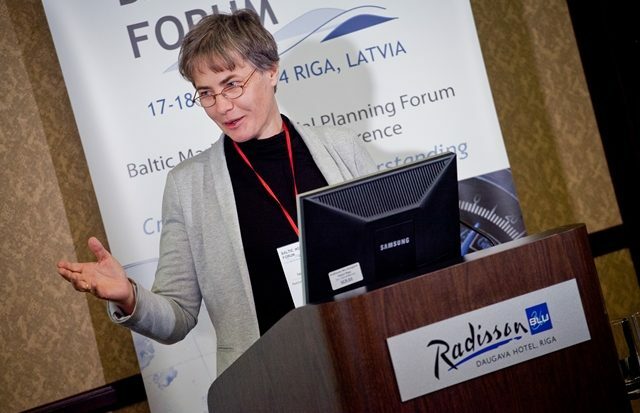 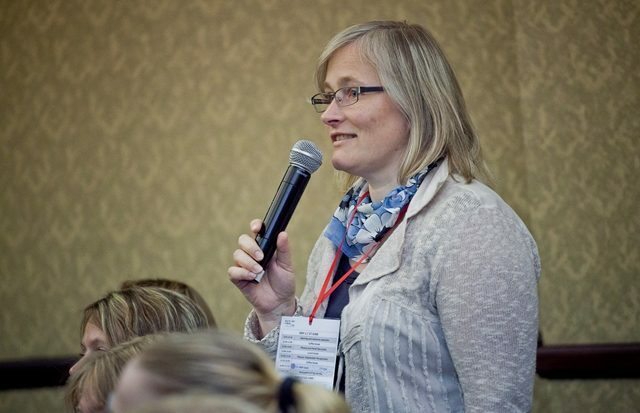 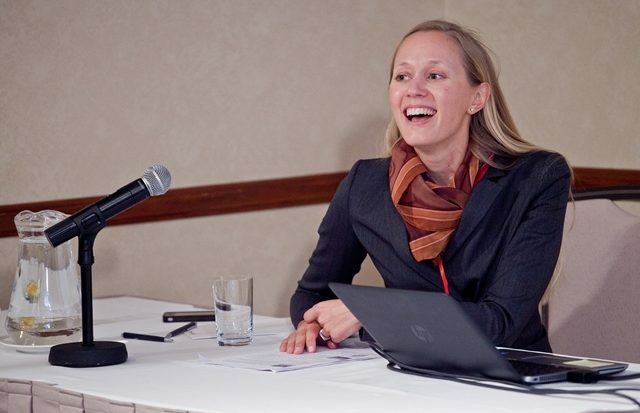 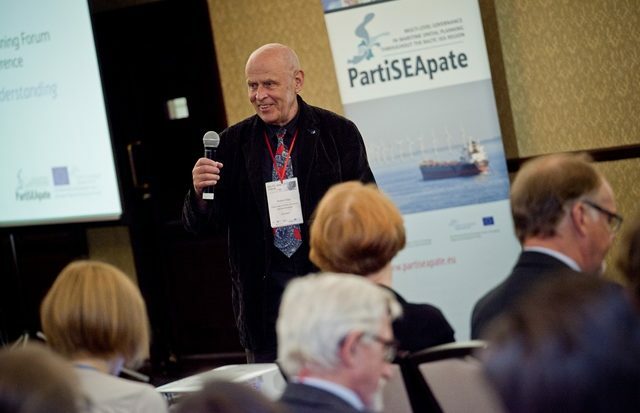 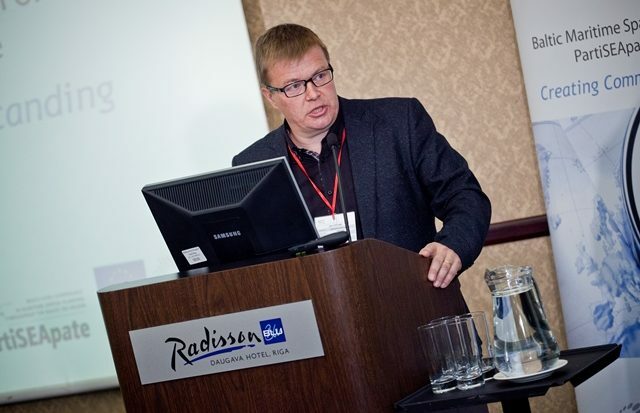 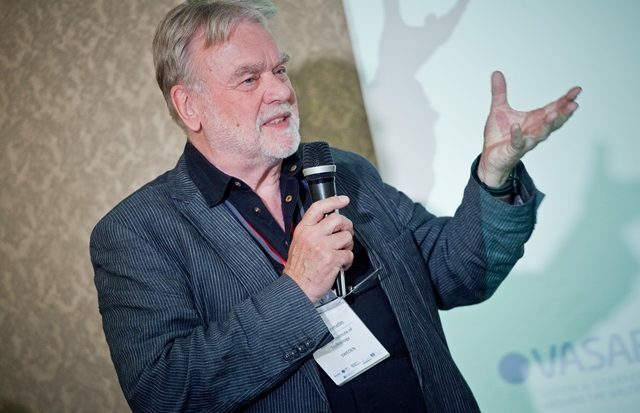 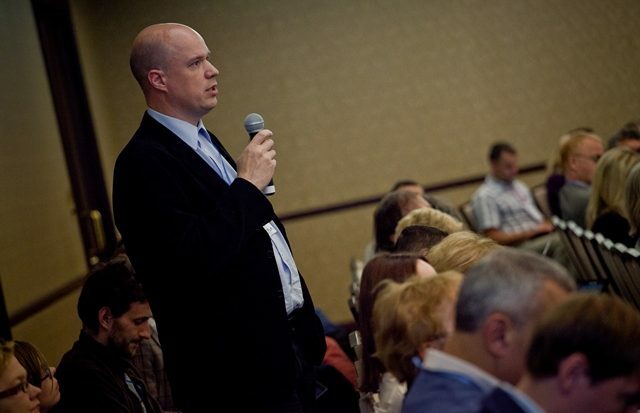 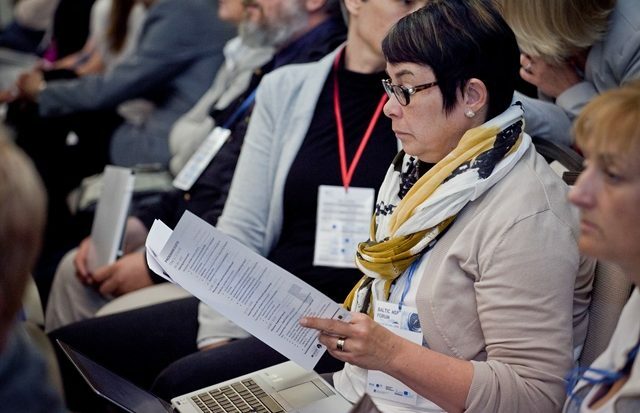 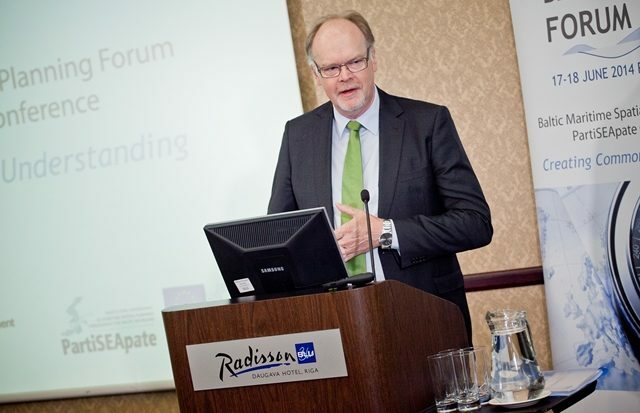 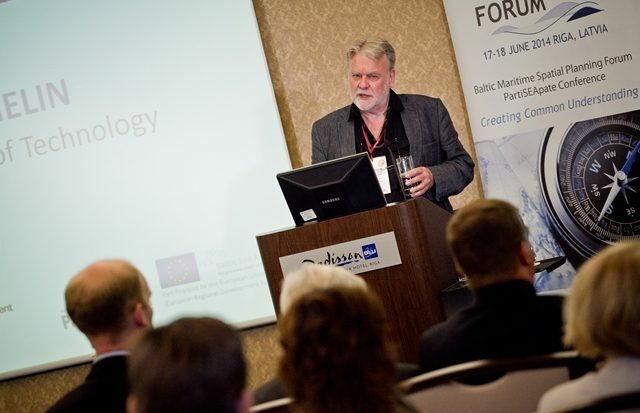 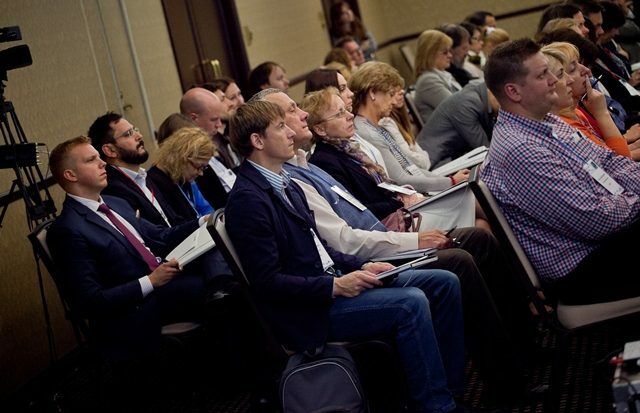 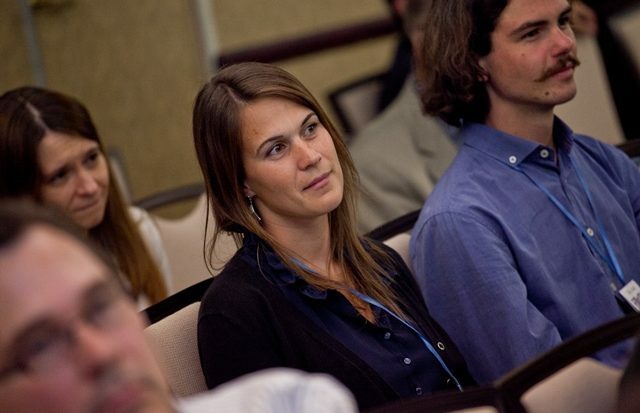 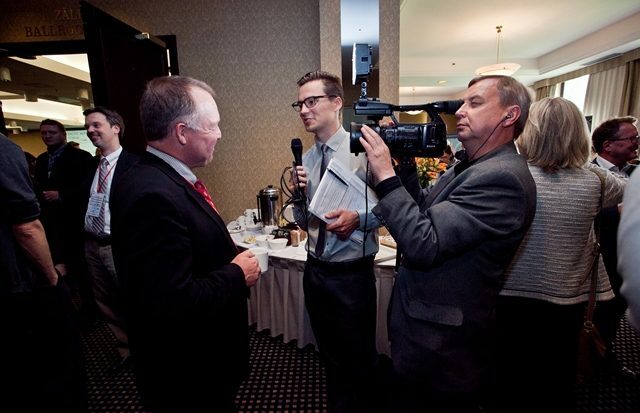 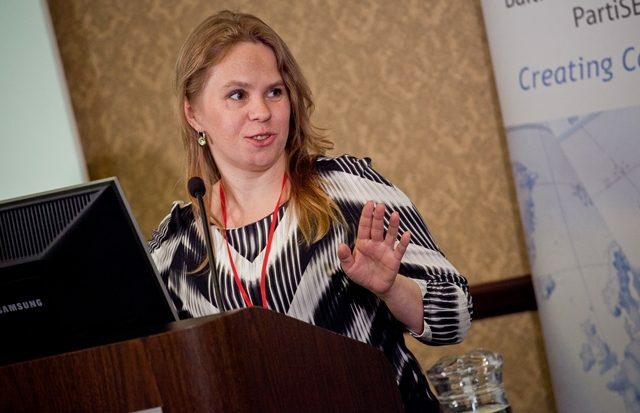 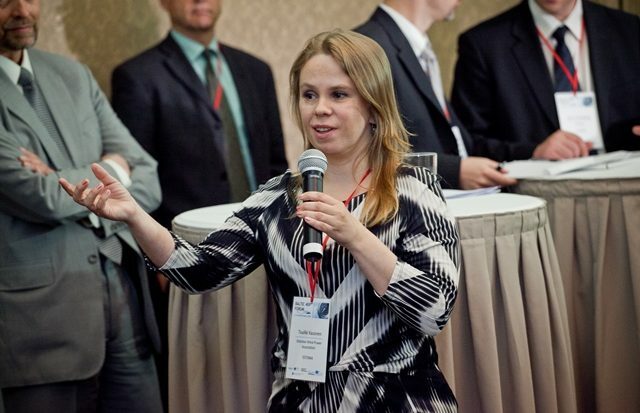 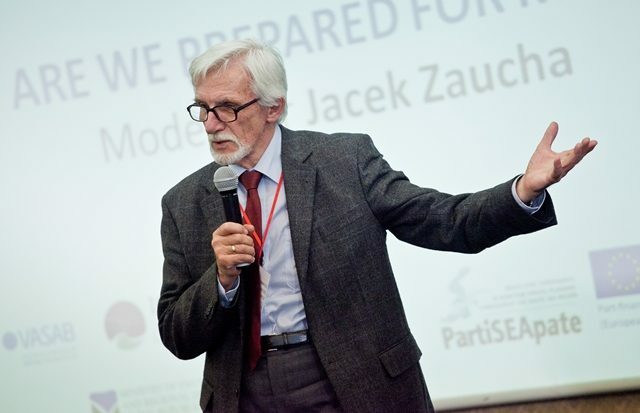 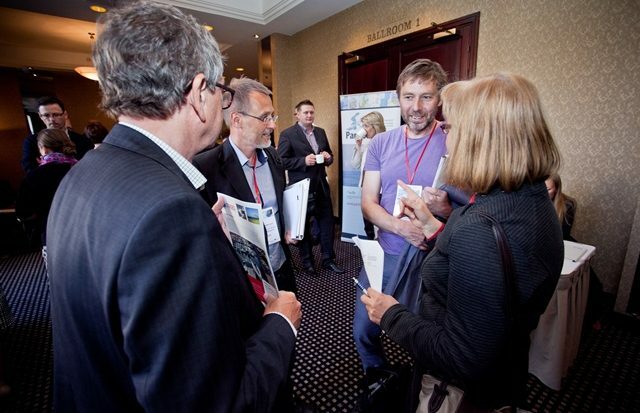 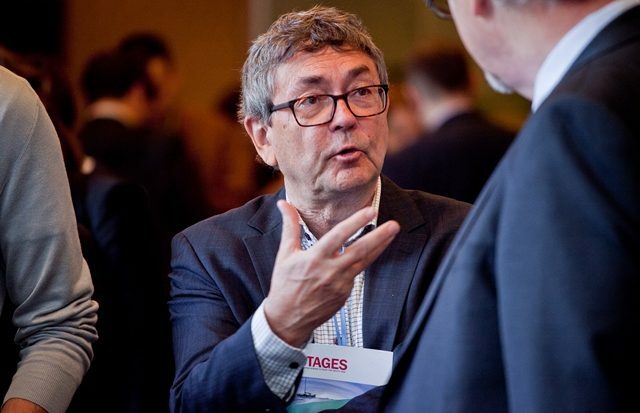 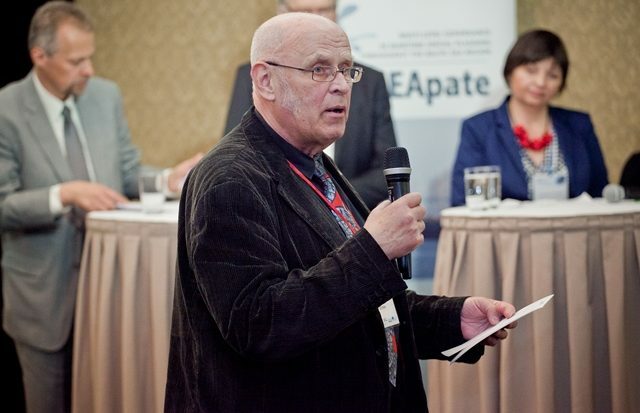 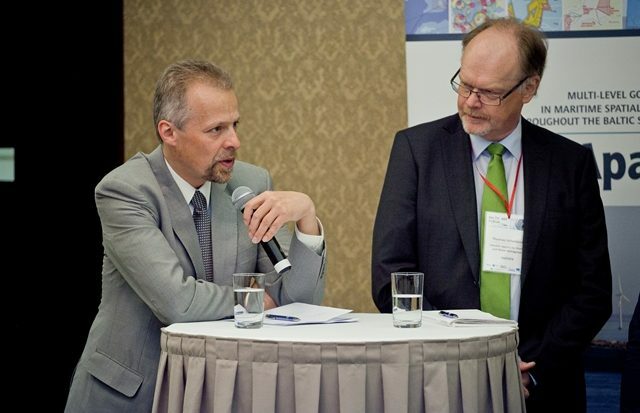 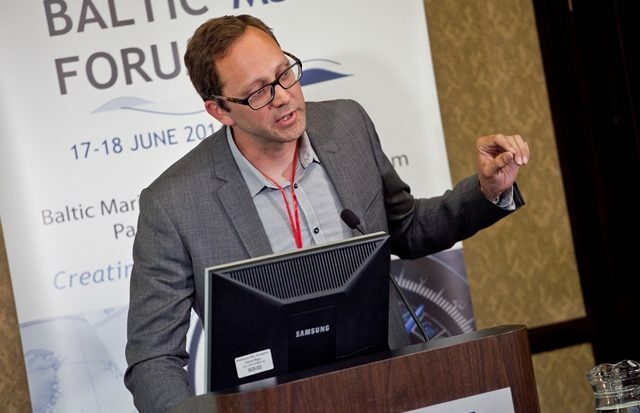 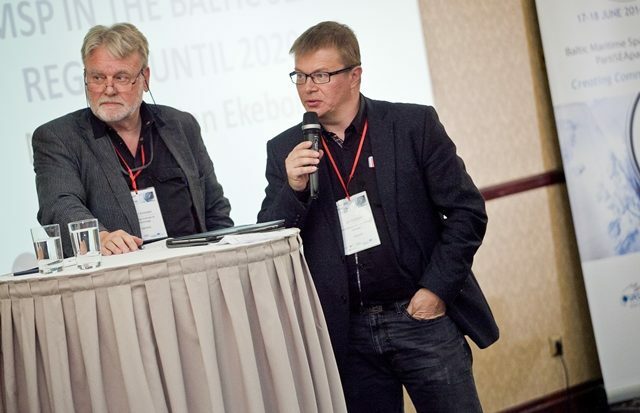 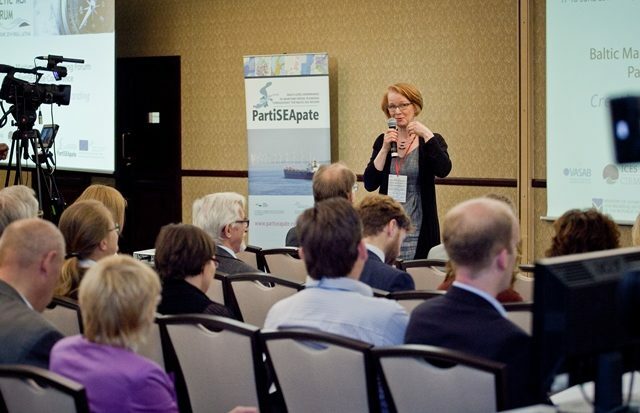 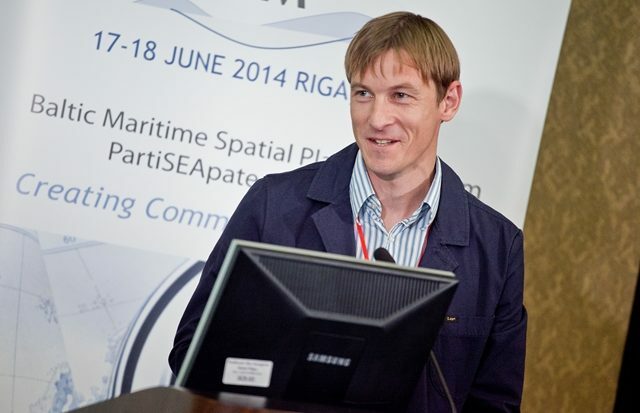 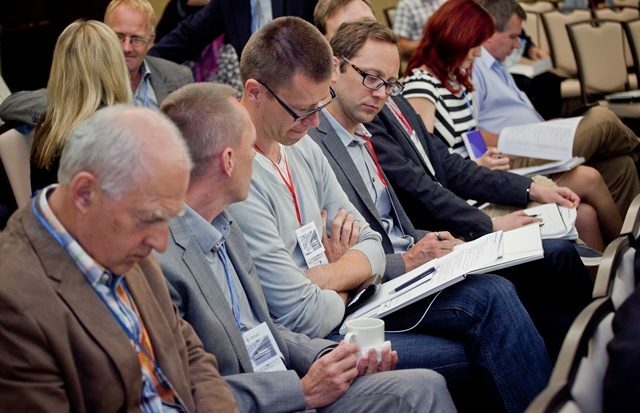 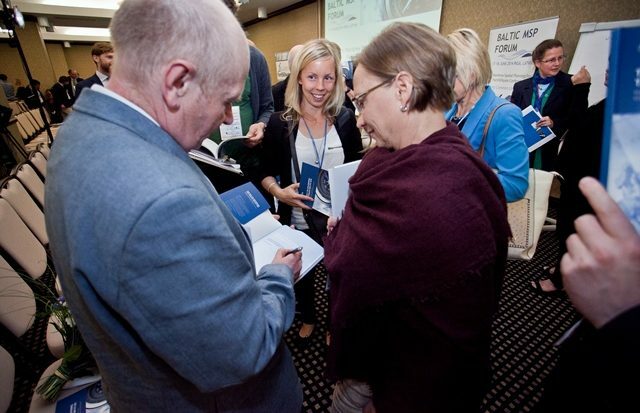 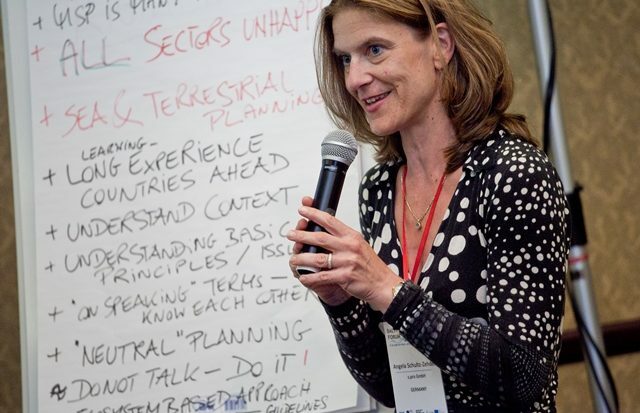 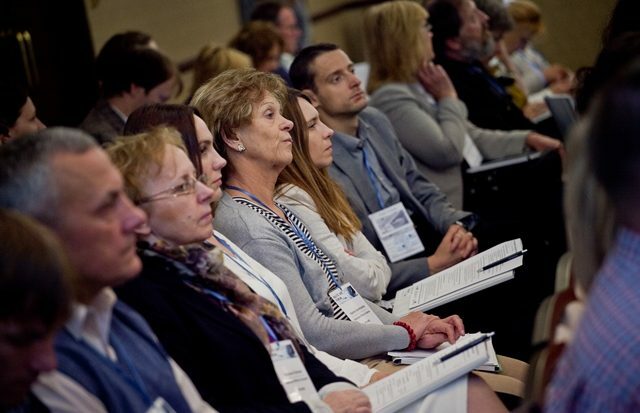 VASAB together with the PartiSEApate project organised the Baltic Maritime Spatial Planning Forum – PartiSEApate Conference which took place on 17th – 18th June, 2014 in Riga, Latvia. 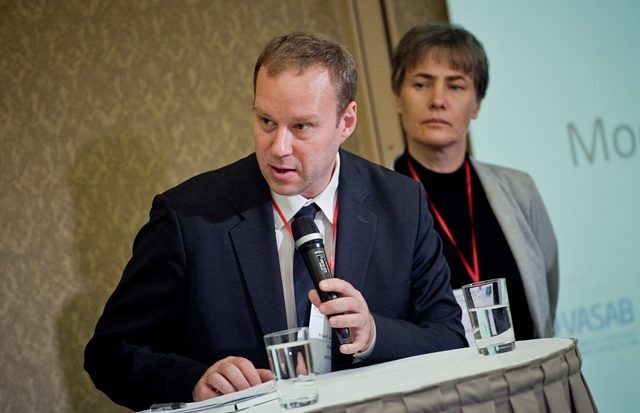 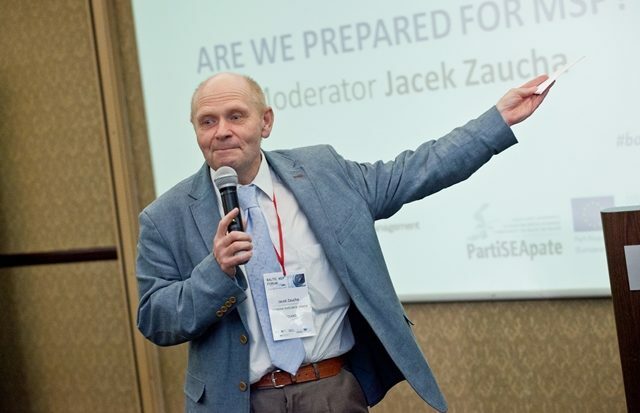 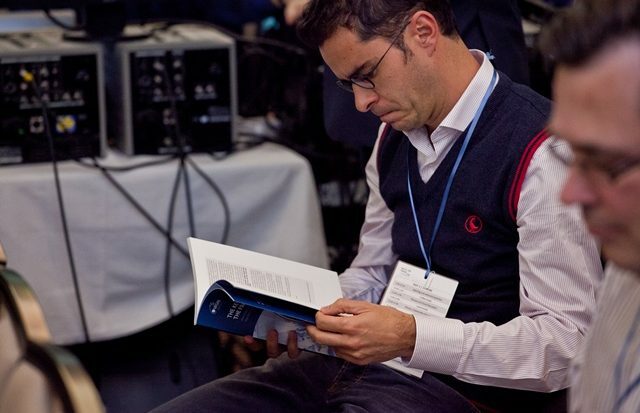 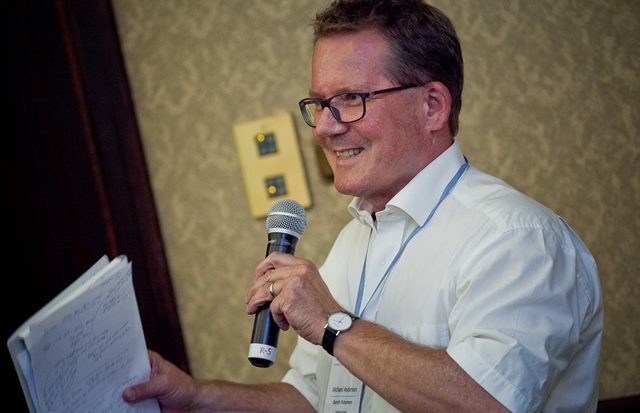 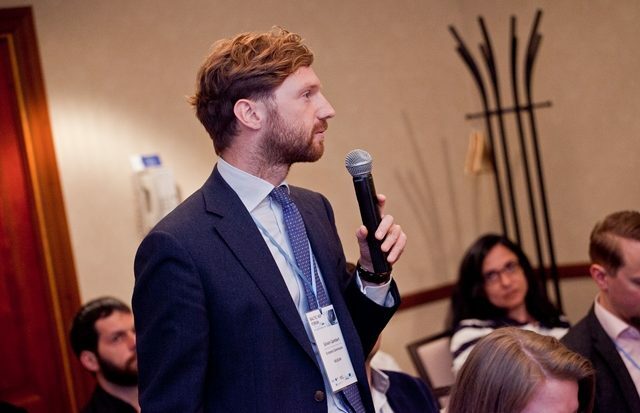 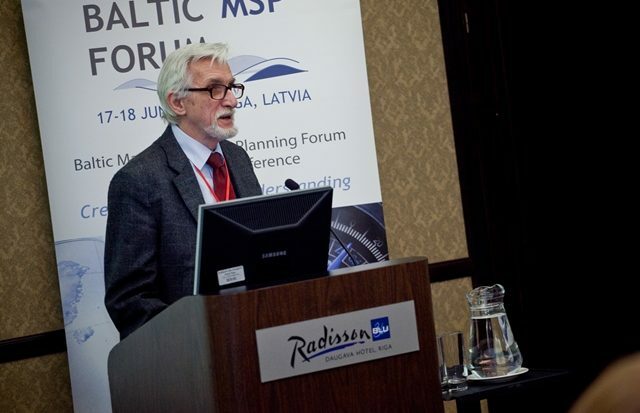 The forum served as a platform for discussions among those involved and affected by Maritime Spatial Planning on how to further develop and enhance MSP in the Baltic Sea Region. 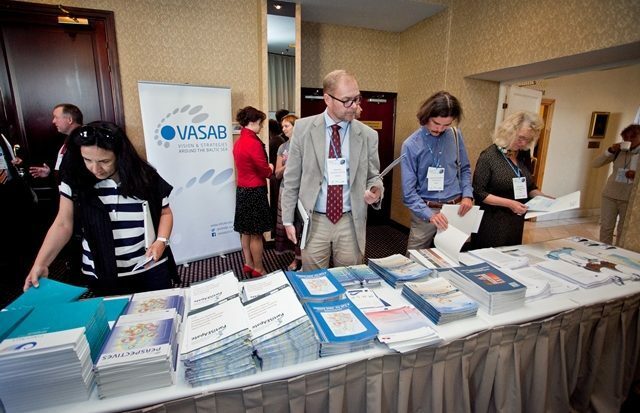 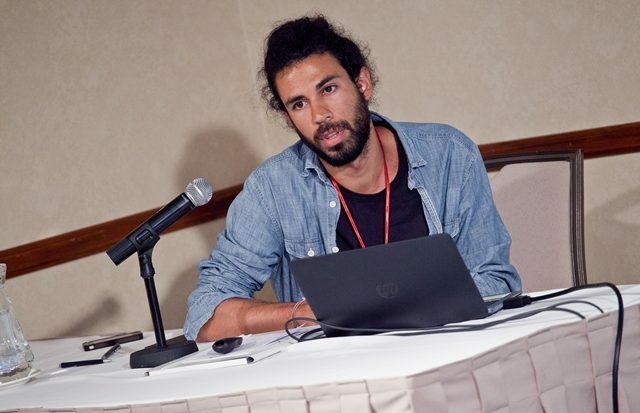 Contribute to the upcoming VASAB Ministerial Conference by devising new sea basin approaches in order to draw up and apply of trans-boundary ecosystem-based maritime spatial plans to the Region by 2020. 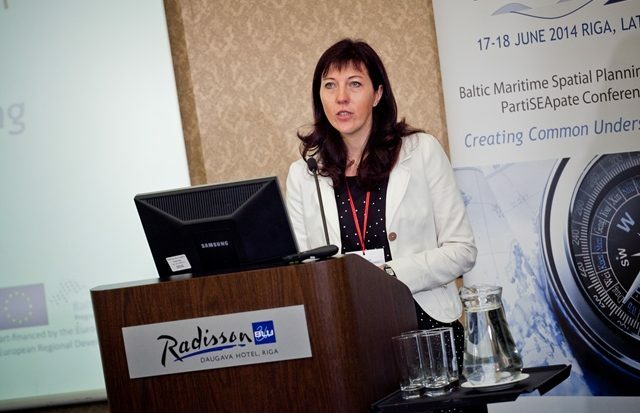 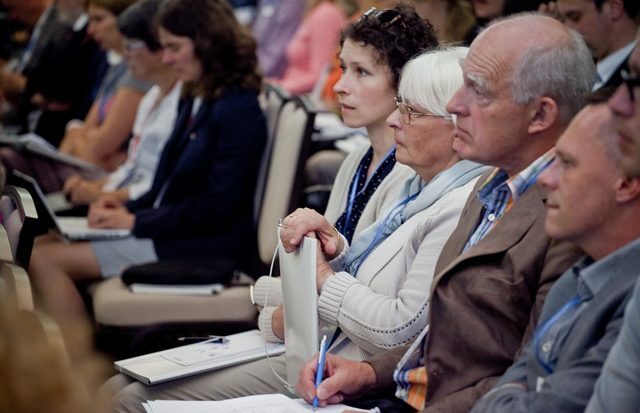 Participants: Approximately 200 persons (MSP practitioners, marine researchers, project PartiSEApate partners, decision makers and stakeholders). 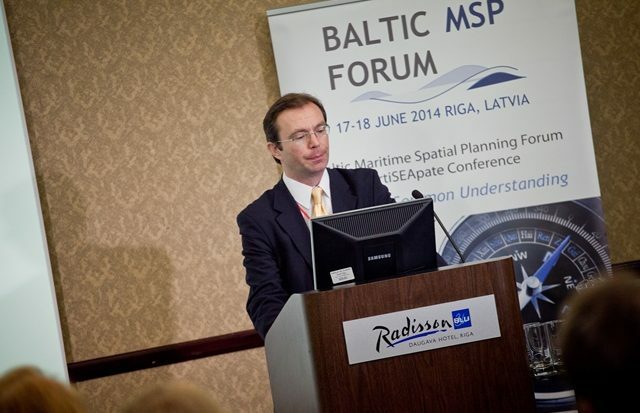 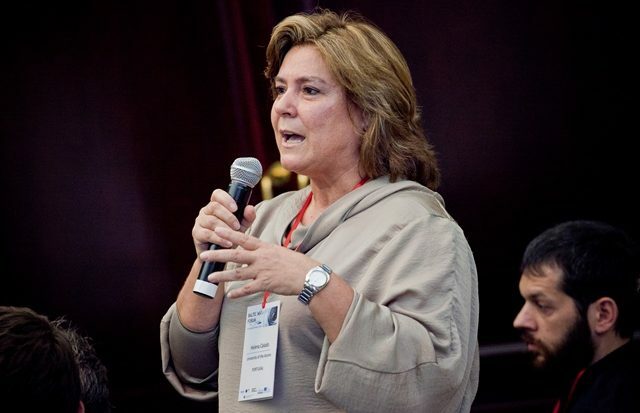 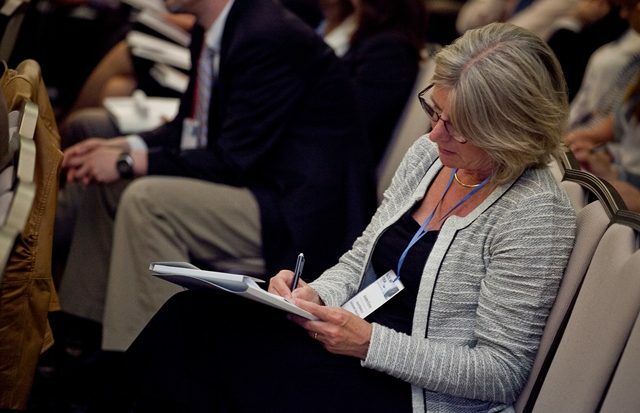 Research and Data needs for MSP. 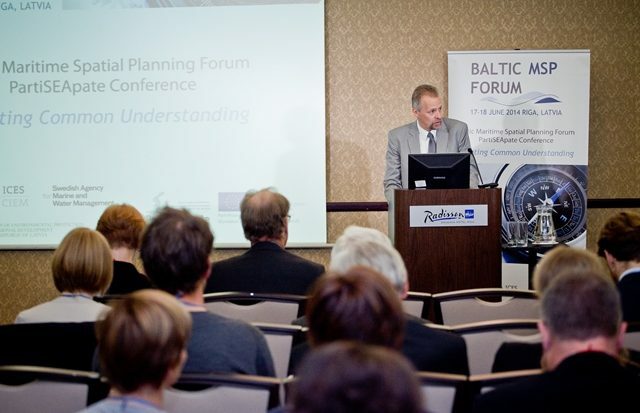 The discussions were supplemented by an exhibition of case studies, tools and data modules relevant for spatial planning.